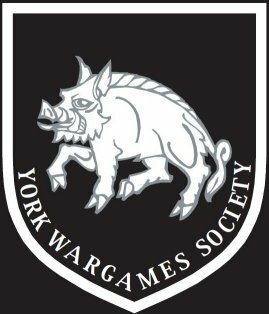 Vapnartak 2017 at York Sunday 5th Feb’-an excellent games fair. Also very good Bring & Buy. 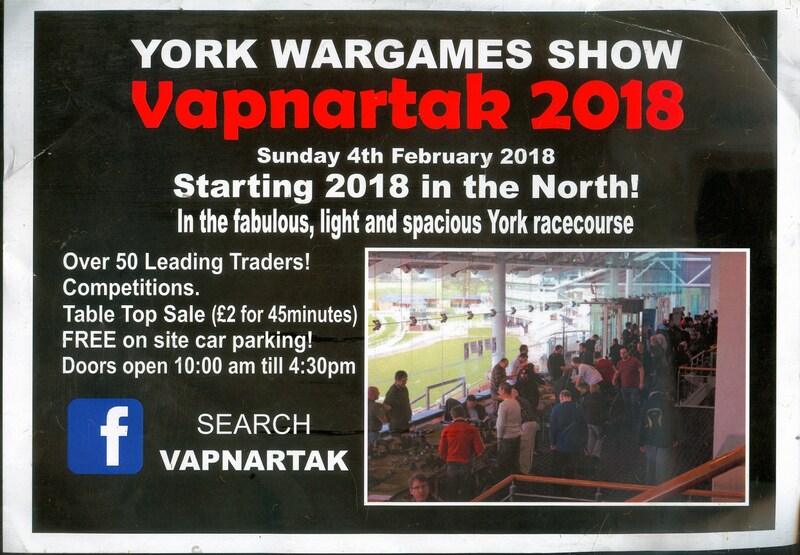 Vapnartak 2016 at York Sunday 7th Feb’-an excellent games fair. Vapnartak 2014 at York 2nd Feb’-an excellent games fair. Competitions add to the show. As more people come through the door for the competitions, we increase the lively buzz in the venue. For Vapnartak 2014, They are currently in the process of organising the competitions, so watch this space! Last year we ran the following competitions and are looking to run a similar number again this year, so keep your eyes peeled and like us on Facebook to keep up to date on the latest developments.